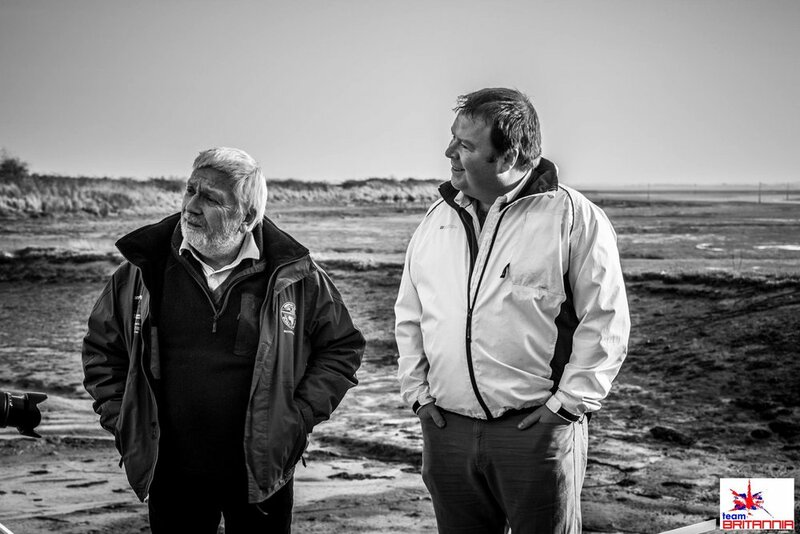 Alistair set up Team Britannia PR, to allow him to support three projects that were close to his heart, Alan Priddy's round the world powerboat record attempt, the restoration of an historic sailing boat and a homeless project based in Portsmouth. After leaving his former company, where he looked after some of the UK’s leading think tanks, high profile corporate clients and politicians, he wanted to turn his passion into a business that supports similar groups and charities. He specialises in developing bespoke public relations and public affairs campaigns for these organisations. He has worked closely with and advised several leading charities and political figures and think tanks. Alistair works closely with organisations campaigning to protect freedom of speech and religious rights. He oversaw the highly successful campaign Reform Section 5, which changed the law on insults, and the campaigned against the introduction of IPNAs. He has helped to publicise cases of religious intolerance and freedom of expression cases in the UK and currently runs Defend Free Speech. Prior to working for MIP, Alistair was the PR and Marketing Coordinator at the Jubilee Sailing Trust, which pioneered sailing with physically disabled and able bodied adults, aboard two magnificent squared rigged tall ships, STS Lord Nelson and STS Tenacious. He began his career as a journalist in Portsmouth and was a regular media commentator on local TV. Alistair has been at the sharp end of politics running both general election and local election campaigns since the 1990s. He stood for Parliament in the West Bromwich East constituency in the 2010 general election. He was an elected councillor for Hilsea Ward in the City of Portsmouth, from 2000 – 2015 when he stood down. In 2016 in recognition of Alistair’s “…long eminent and outstanding service…” to the City of Portsmouth he was made an honourary Alderman.